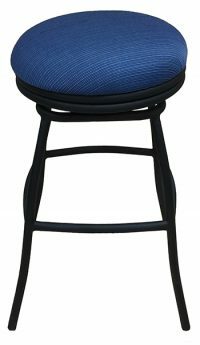 Stool height is important for comfort and functionality at a counter, whether at home or out at a nightclub, sports bar, or restaurant. 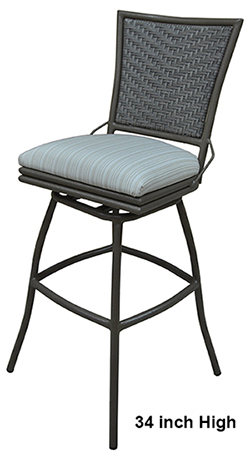 If you’re in the market for 34-inch-tall barstools for indoor or outdoor use, check out our selection here at Alfa Barstools. We offer versatile styles with exceptional quality. 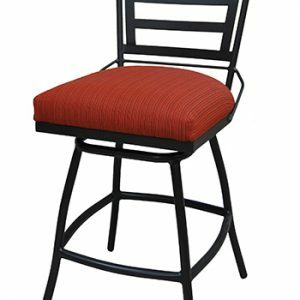 34-inch-tall barstools are often referred to as spectator barstools and these barstools work great in game rooms, in bars or on patios, particularly when the counter height is 44 to 48 inches high and people want seating that allows them a great view. 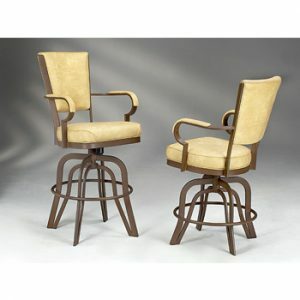 34 inch barstools come from Alfa Barstools in a variety of styles and finishes. 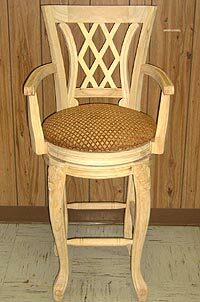 We sell them with and without backs, with and without arms rests, and you can buy them in a variety of colors and styles. 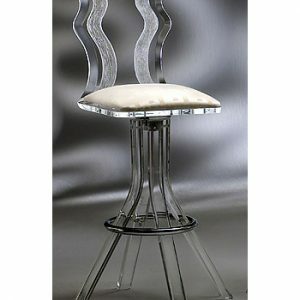 We have designs available for indoor use as well as stools that are suitable for both indoor and outdoor use. If you have a higher than average counter at home, 34 inch stools can work great. They are available in swivel and tilt options but most people avoid the tilt option for this height due to the tipping risk that can come with that feature. Our taller stool options are designed for safety and comfort, offering stability that can put you at ease while sitting up high. Our foot rests and flared bottoms can put you at ease as well as ensure you’re able to get up and down with minimal tipping risk. 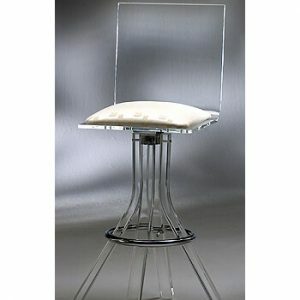 The 34” spectator stool seating option tends to mean a heavier and sturdier stool for safety purposes. 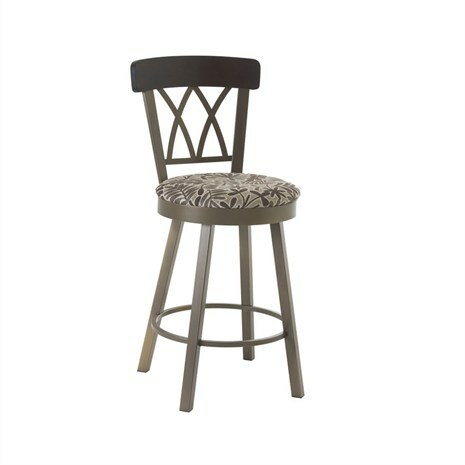 With our wide array of choices, we are confident you can find a great 34” stool that fits into your décor. 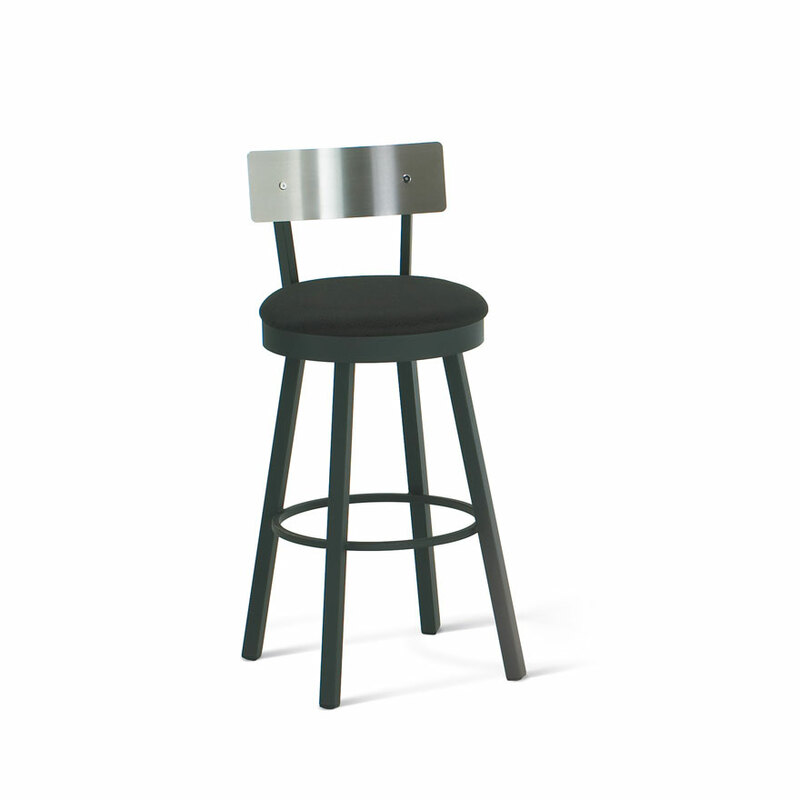 We offer a variety of options from some of the best brand names in the business and we have custom stool options available, too. 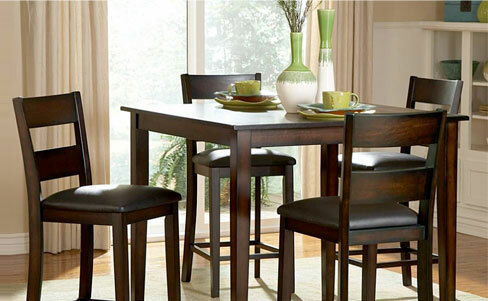 Do you need new tables to go with your new stools? We can help with that as well. 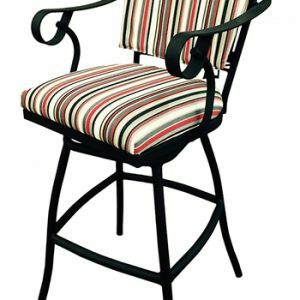 Our range of seating options and dinettes includes beautiful indoor designs as well as outdoor barstools and tables that can withstand the elements. 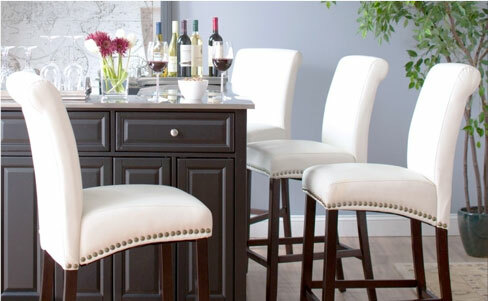 Want helpful information about decorating your space and choosing the right stools for your needs? Connect with us for personalized assistance to discuss style, height, shipping, or any other questions you have. 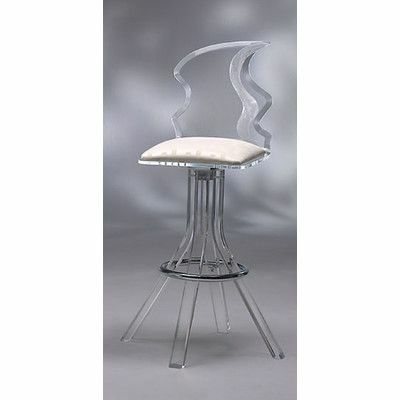 Alfa Barstools has been in business since 1992, offering some of the best selection and prices online. 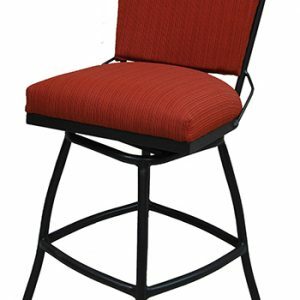 You can buy brand name barstools here from our site directly or order custom wood barstools that will meet your needs and exceed your expectations for quality, comfort, and durability. Want stools that are taller than 34 inches? 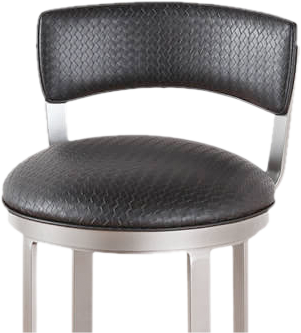 Check out our 36” barstool options, too.